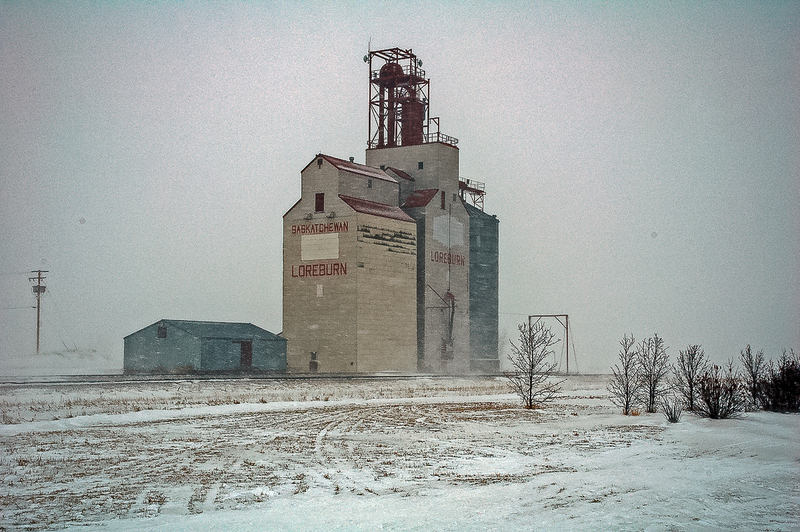 Loreburn, SK grain elevator, Jan 2007. 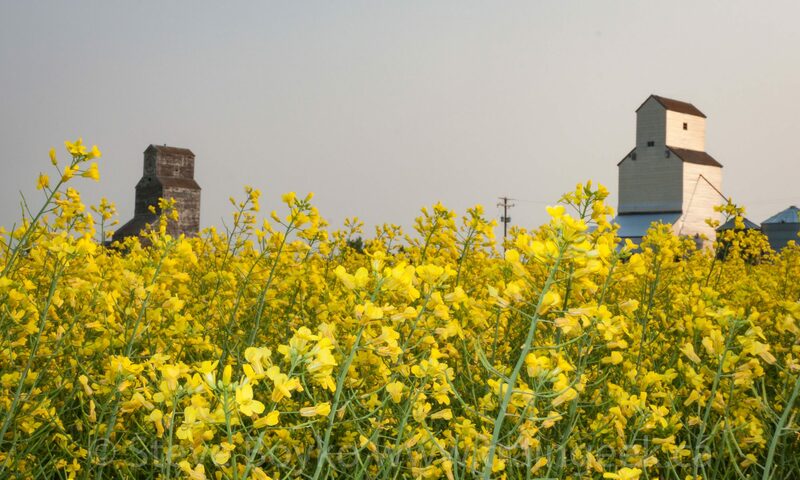 Copyright by Gary Rich. 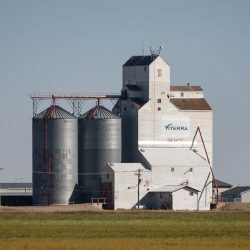 The grain elevator in Loreburn, Saskatchewan is an ex Saskatchewan Wheat Pool elevator.